Join us each week at our get fit classes – from Country Heat® to Yoga, we’ve got you covered! 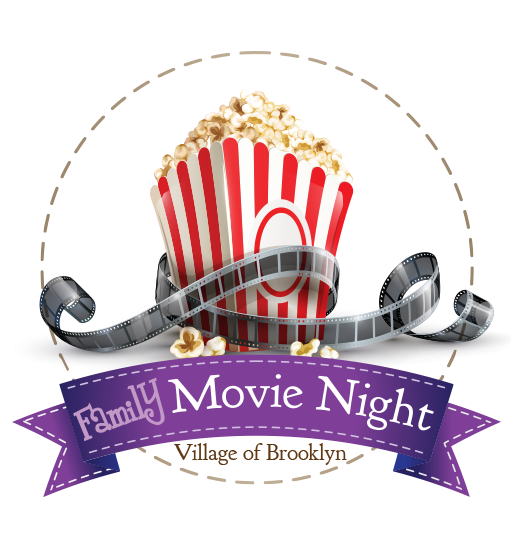 Join us the first Saturday of the month (October through May) at the Brooklyn Community Building for Free Family Movie Night. Doors Open at 6:00pm|Movie Starts at 6:30pm. We are part of the Village of Brooklyn. The Committee is made up of up to nine persons who live in town. We plan year round family friendly events that are partly funded by donations from and for our small community. Brooklyn is a small town located in Dane/Green/Rock Counties in Wisconsin. 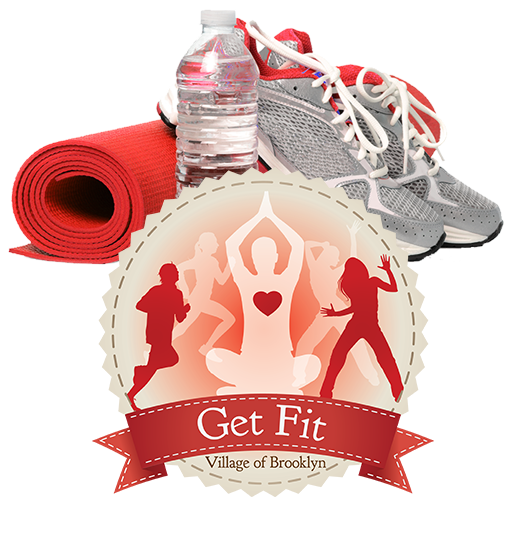 Check our Our Get Fit Program! We’re offering NEW and EXCITING weekly classes as part of our Get fit Program! click below to learn more. The committee always welcomes support from our community. If you would like to volunteer please contact us. website? Click here to be redirected to the village’s government website. We are committed to enriching the lives of families living in Brooklyn, Wisconsin. NOTICE: This is also NOT the Village of Brooklyn’s Newsletter but if you want to be included on that, go to www.brooklynwi.gov and sign up there as this is strictly to keep you up to date on the Recreation Committee’s events.